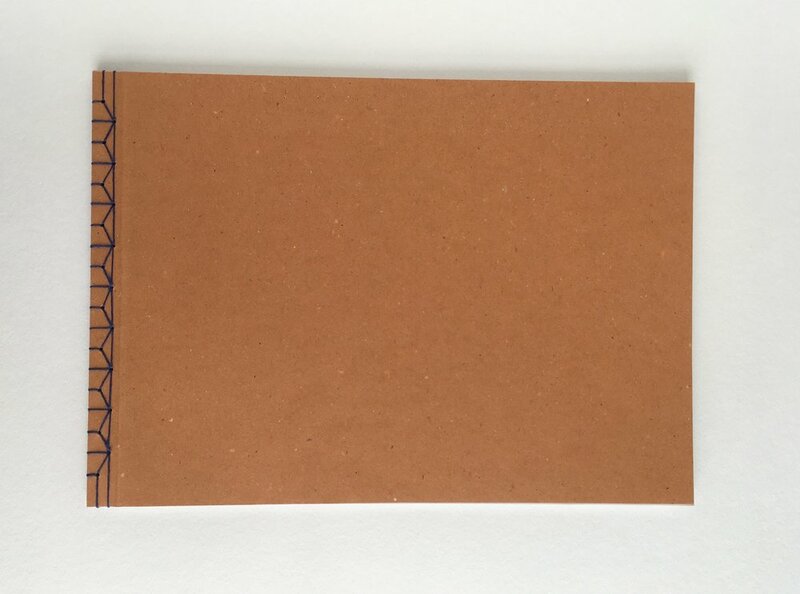 Often loved for short run publications, zines or artist books this old bookbinding technique remains a beautiful design to pick. The exposed thread is a feature and gives an artisanal feel to the book. Present your own work in one of these beautiful books to create an impact. + please make sure to leave decent margins for your text or photos with borders so they don't disappear in the binding. Here we recommend 30mm margins inside and 12mm top, bottom and outer. Pages: for the Japanese binding’s pages you will need to plan about 30 mm margins on the binding edge (15mm lost in the binding + a decent border in the print area). 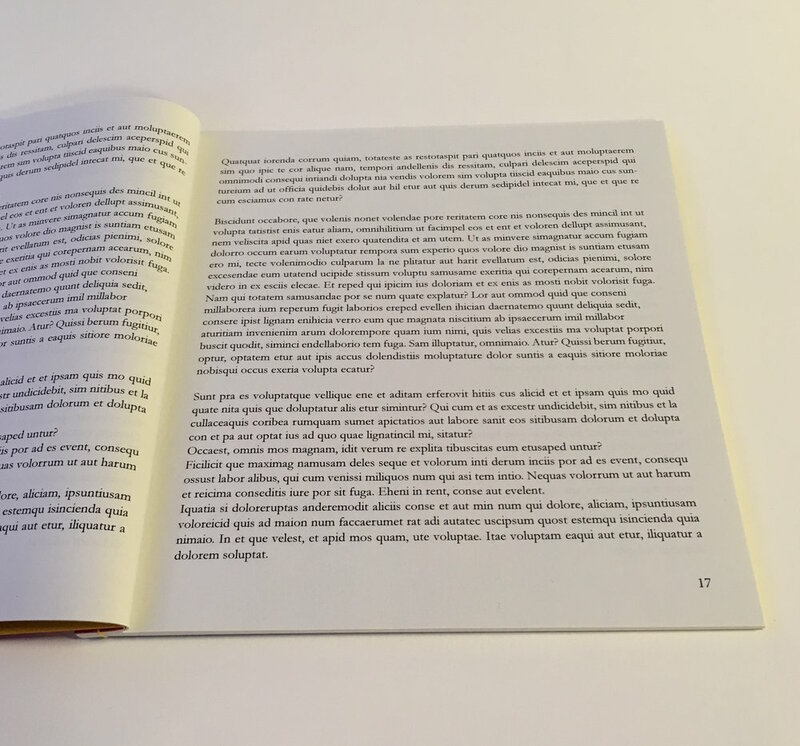 Please supply the artwork with the correct page count as a high quality print PDF and don't forget to also include 3mm bleed all around the pages. No need to include the covers in this PDF, we'll treat the cover separately. If you wish to print your pages with us find out more about print-ready artwork. Foil-blocking or Printed covers: simply select this option and we will send you an InDesign cover template once your order is being processed.